Positive, smart teaching & learning that’s fun for you and your dog. Is your dog jumping all over visitors or you? Do you endure doorbell madness when the delivery person arrives? How about endless barking or grabbing food or dashing out the front door at the worst time? Are your arms stretching to bursting point, your shoulders sore or you feel like you’re being dragged along by a steam engine from your dog pulling on lead? Or does your dog run off just when you need to get home from the park, your pleas ignored and you’re feeling like you’re trying to recall a brick wall? Absolutely, we most definitely know about these things. Most dog owners experience some or all of these at some point. 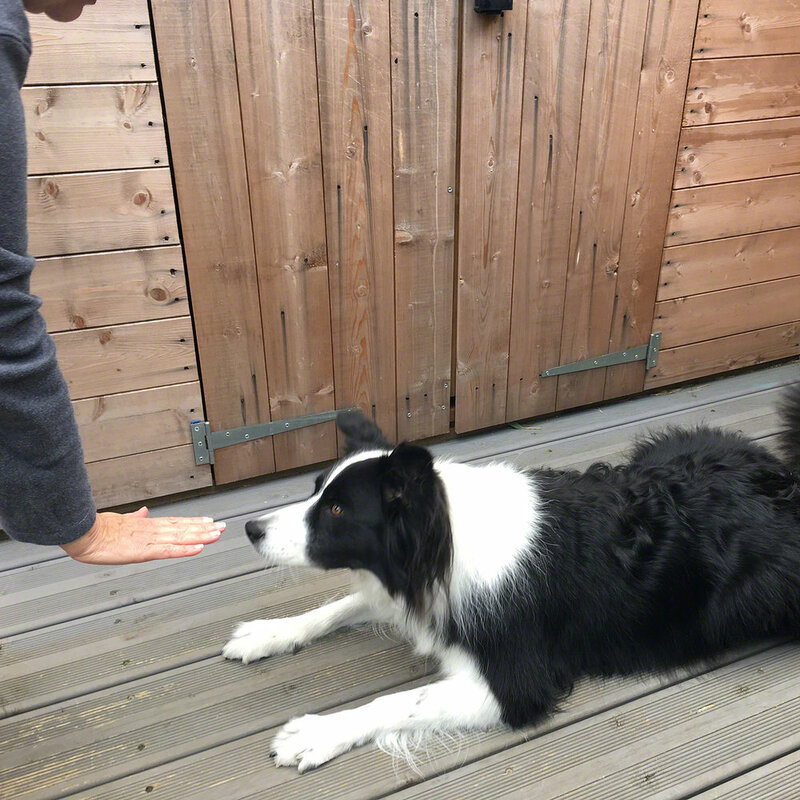 Dogs doing what dogs do, do need to learn how to live successfully with us, and sometimes our dog’s behaviour can be annoying or frustrating (she says politely knowing these things can drive us crazy!). Our Basic Training runs over 6 lessons to restore some peace to your life and some basic manners for your dog. We run the programme over 6 lessons so that the issue or issues you are having difficulty with are resolved. Training foundation behaviours takes place in biological time, and although it’d be great to have a magic wand, they all require lots of repetition and step-by-step progression. Like all our programmes, we tailor your curriculum completely to your needs with a mixture of foundation training skills such as Stay, Go to Mat, Leave-it, Loose-Lead Walking and Rocket Recall. These behaviours are essentials for dogs living our 21st Century lifestyle. We build the new behaviour from the ground up, starting at home with lower level distractions, then we’ll be out and about if necessary, training that new behaviour in the very place you’ll need it. So, if you need a great walk to the park rather than a strong man challenge or a solid stay when you open the front door, we love training the basics, why? Because they change behaviour to change lives. "As an owner, how much am I involved?" Like all our services, we operate with great flexibility, so you can be as involved as you like. Our job is to get the training done so transfer handover goes well. You can contribute with homework tasks to practice what your dog has learnt, or if training is just not your thing, wait until the last lesson and we’ll make absolutely sure you can drive your polite new dog. "Could I have more information, my dog is...?" "Is it just about training?" 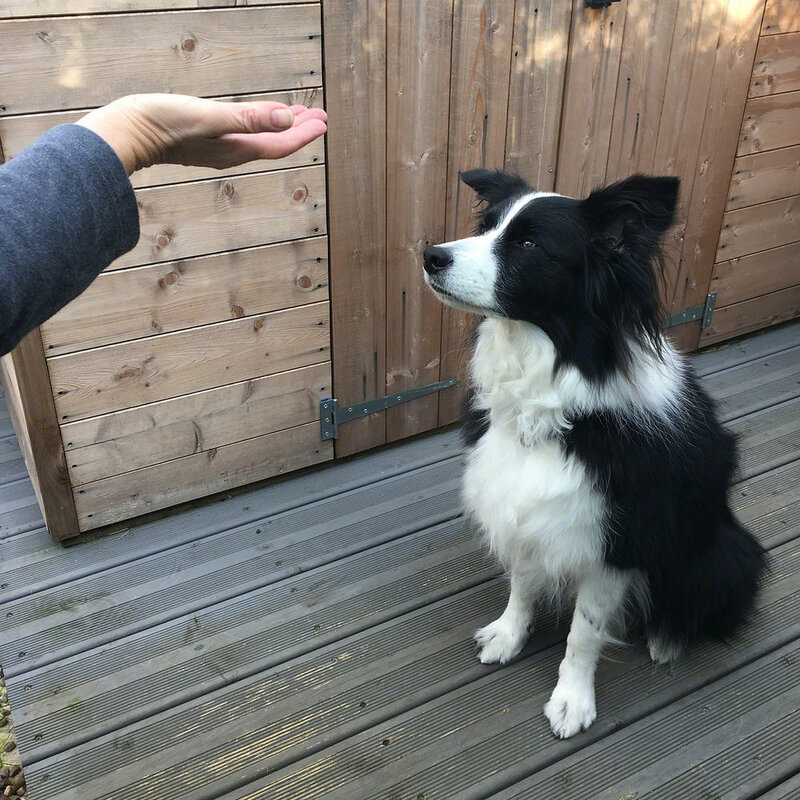 Often, the pesky dog behaviours come about from us unwittingly giving our dogs the opportunity to practice their peskiness. So, we’ll help you set up good management strategies that’ll cut down opportunities for rehearsal and this will give you some relief, straight away. Just like little kids, dogs can find their own “entertainment”! We’ll guide you through enrichment activities that will challenge your dog mentally or physically – or both. These provide substitute jobs for dogs, to use up all that working energy that dogs used up on their actual jobs fifty or so years ago. "Where does pesky dog behaviour come from?" "Why is my dog doing that?" The pesky behaviours we see in dogs mostly come from... - guess what? Things dogs actually do, its in the make-up of dogs to scavenge, bark at intruders, investigate their environment and interact with other dogs, jump up to lick faces to greet and walk a lot faster than us with four legs. Helping you understand the things dogs do, is part of our remit. We can’t fasten a lid on natural dog behaviour, but we can train alternatives which work. And we can now provide dogs with opportunities and safe outlets to work off their scavenging, problem solving, energy burning, investigation orientated tendencies with activities and toys, that are great fun for dogs and us too! 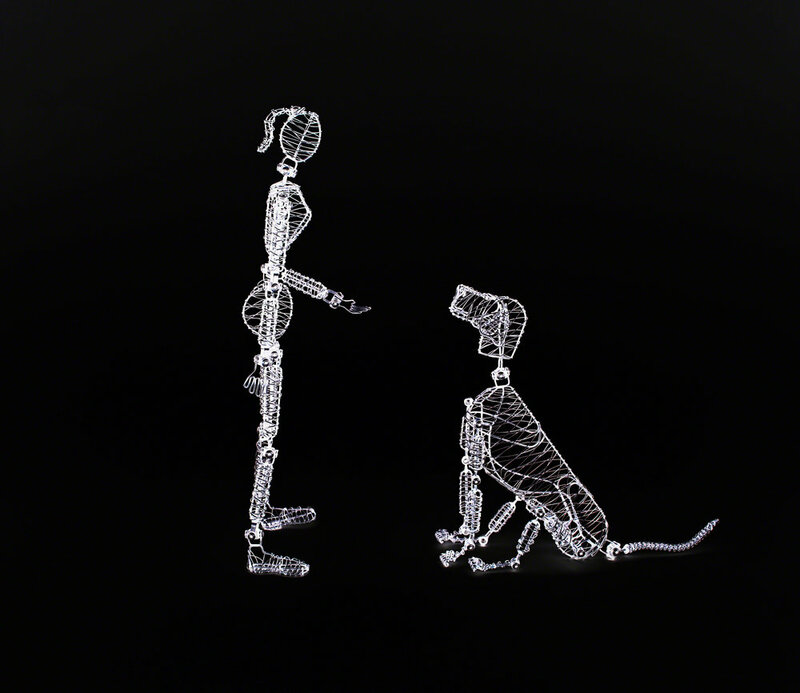 Whether it’s sitting beautifully for visitors, a rocket recall at the park or walking nicely on lead, all of the manners kind of behaviours require initial installation through to practice in real life. Adding increasingly difficult distractions gradually enables your dog to learn what to do and when to do it. Just like teaching a child to swim, we don’t throw them in at the deep end. Your dog learns the behaviour we want and they learn that it pays off for them through positive reinforcement. For us, it’s a win-win. We have a dog who behaves how we want, when we want and you have a happily trained dog who loves their training and wants to show us their newly acquired skill for life. Yup, there’s homework. Great reliable behaviour comes from repetition and practise. No worries though, training in short little sessions and building them into your life work best for you and your dog. It’s amazing how many sit stays you can practice whilst waiting for the kettle to boil! We always make sure that your homework tasks are do-able and fit with your lifestyle.